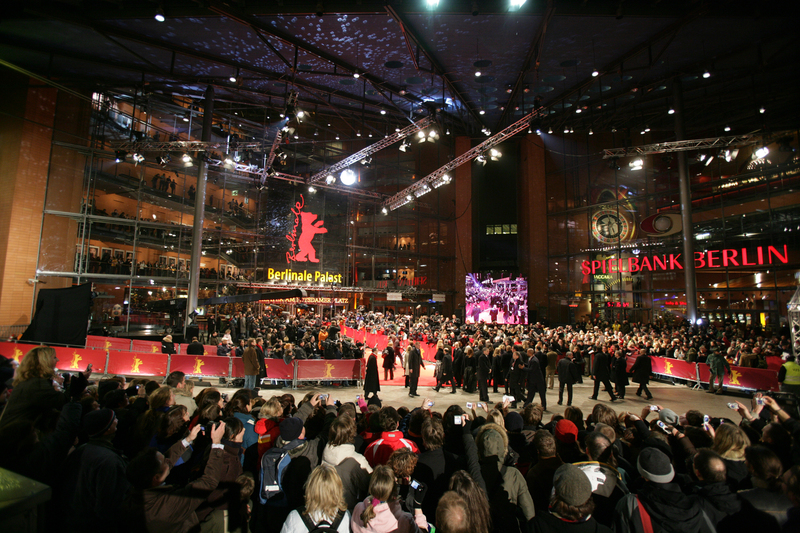 The manufactory has supported the Berlinale since 2011. 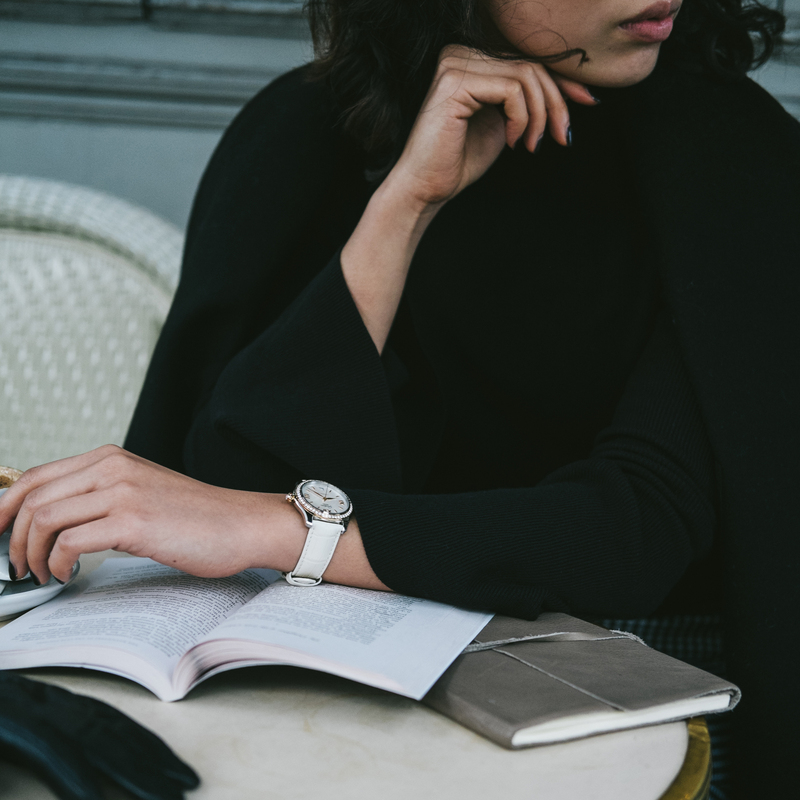 Appearing for the second time in its role as Principal Partner, the Saxon manufactory will once again offer the 50,000 Euro Glashütte Original – Documentary Award. 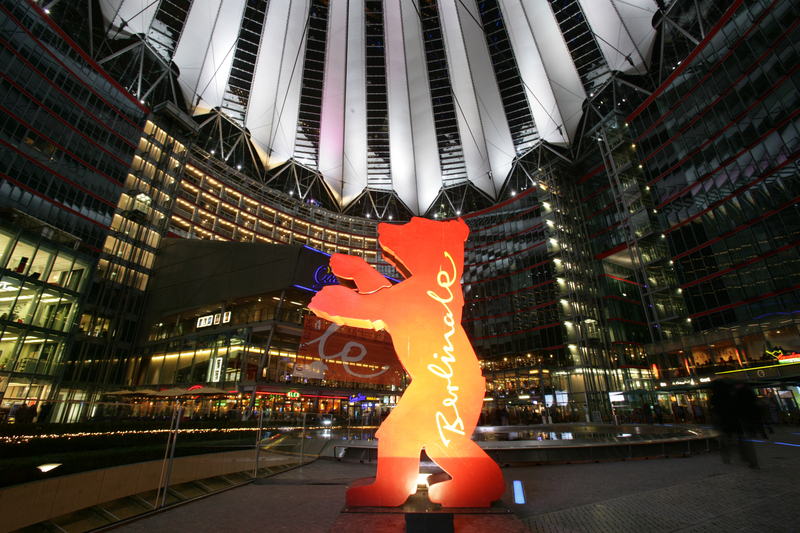 The prize will be presented during the official Awards Ceremony in the Berlinale Palast on February 24 by a three-member jury of renowned film industry figures. 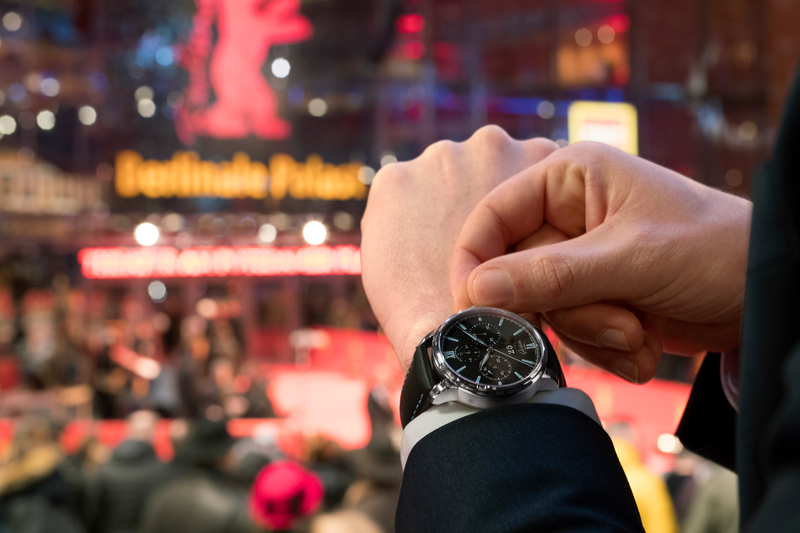 In the weeks before the opening of the 68th Berlinale, 11 world film cities will host “Movie Capitals of the World“ – the exciting photography journey of Glashutte Original. 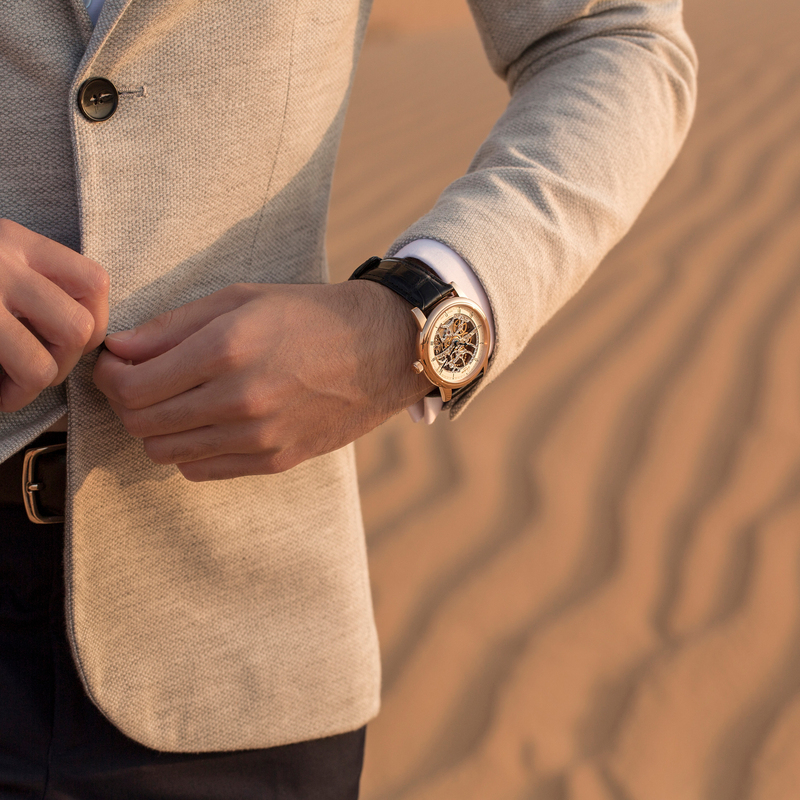 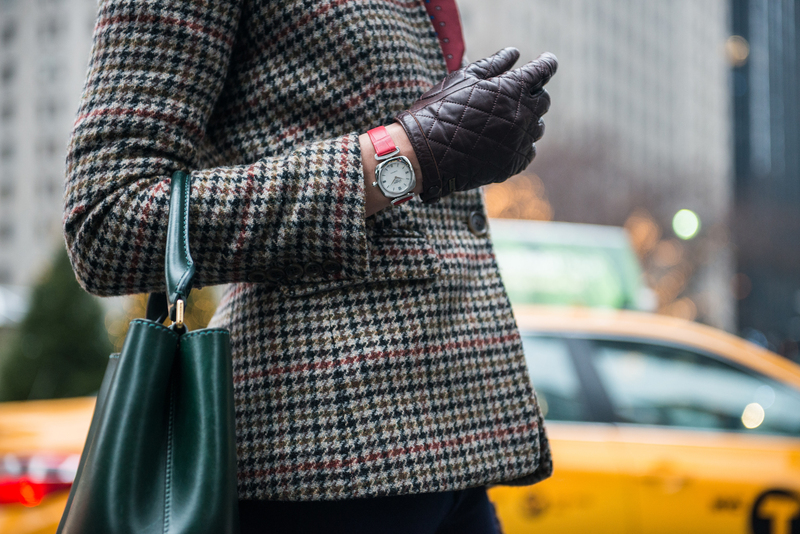 From New York to Tokyo and on to Moscow, Venice and Los Angeles, watches from Glashütte Original will step into leading roles on famous film sets and put fans of the brand into the mood for the Berlinale. 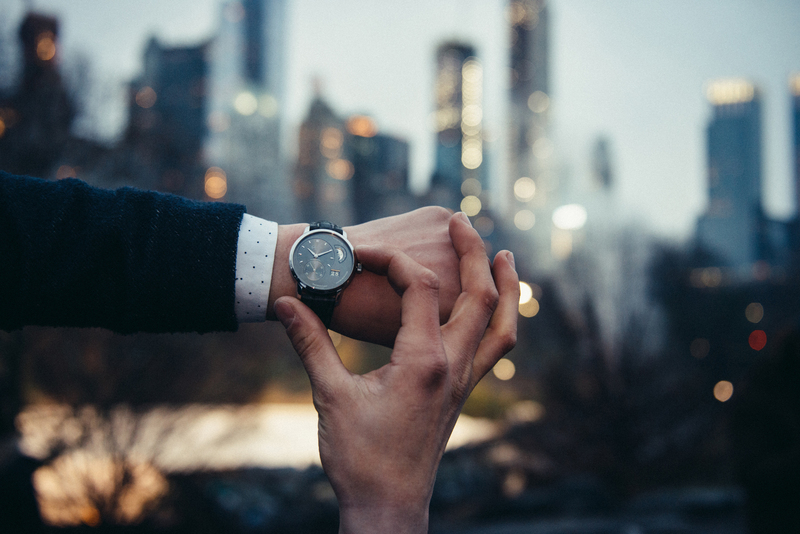 This journey will end with the launch of a new limited edition which captures the inimitable style of the big city in a striking urban design.